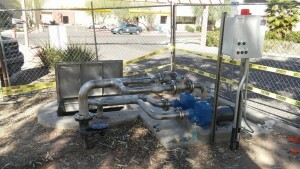 Our fabrication services include designing new equipment for Water Treatment Services. Our fabrication team can also incorporate new parts and equipment for existing monitoring and processing equipment. 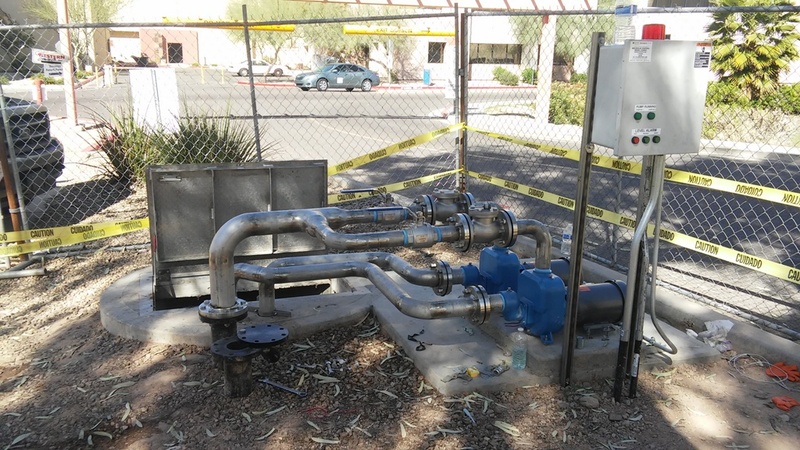 When necessary as part of a system, Instrulink can fabricate welded and coated chemical feed pump skids, piping fabrication, and other components for pump/lift station rehab. When necessary to complete an installation, Instrulink offers small electrical panel fabrication for pump controls and instrumentation including PLC & HMI based panels. Instrulink has also fabricated acid, hypochlorite, chlorine gas and ozone injection assemblies for utilities and industry.